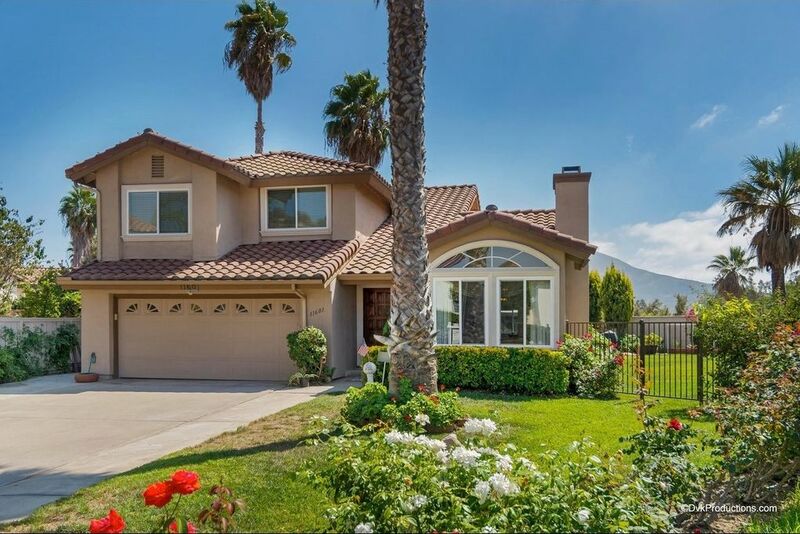 You can have it all in the great Rancho San Diego home. Solar system is leased AND the lease is paid off, seller says practically no electric bill. One bedroom and bath are downstairs. Living, dining and family room (TV stays). The kitchen has been remodeled with beautiful granite counter tops and cabinets. The backyard is an oasis with an "endless" pool, a spa and plenty of room for entertaining and gardening. Enjoy the view of the hills and stars at night from the balcony off the master bedroom. Located at the end of a cul-de-sac, near shopping, schools, library and all that Rancho San Diego offers. Easy commute to downtown San Diego and beyond.